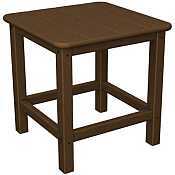 The POLYWOOD® Seashell Side Table is designed to complement your Poly-Wood® seating options while providing you with strong, All-Weather protection. 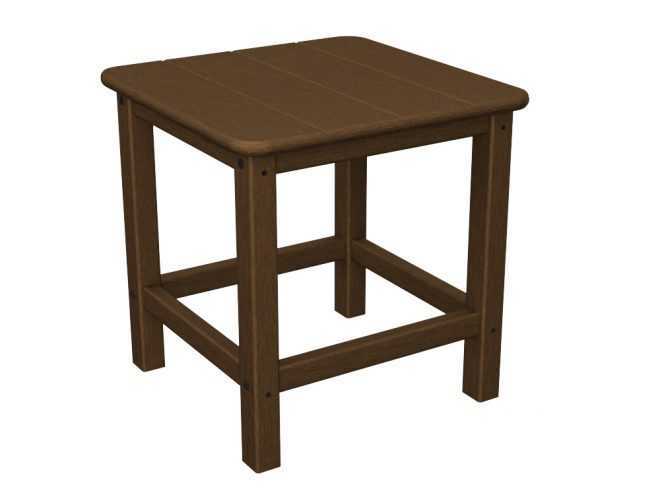 Poly-Wood® tables resist traditional stains associated with wine and condiments. Spend more time enjoying friends and family - less time cleaning. CHAIRS NOT INCLUDED.